The fifth-generation EC300 Power Commander, based on nearly four decades of Twin Disc marine propulsion control expertise, is one of the most flexible, adaptable systems available. 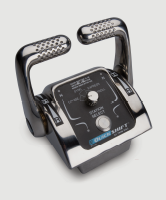 Developed with our experience with thousands of pleasure craft and commercial craft applications, it can be programmed to fit most specifications, including associated USCG or Survey Society regulations. 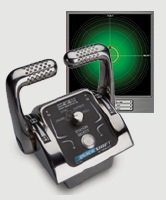 The EC300 is our core product platform for propulsion control, dynamic positioning system interface, joystick maneuvering, station keeping and surface drive trim control. It delivers rugged reliability and capabilities to meet strict commercial craft demands.